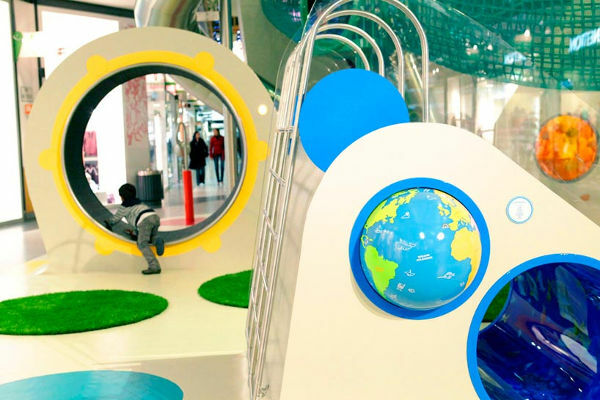 What better for children to play on than a rainbow-inspired playground? 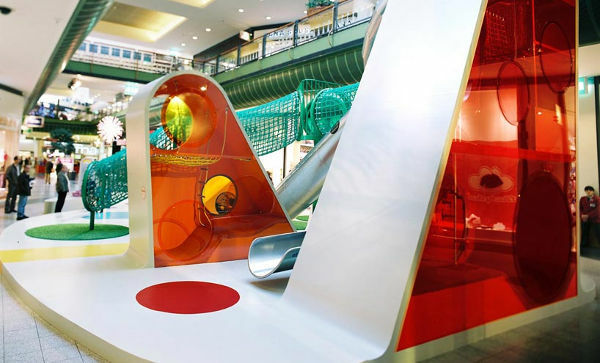 If only all shopping centres had playgrounds this beautiful. 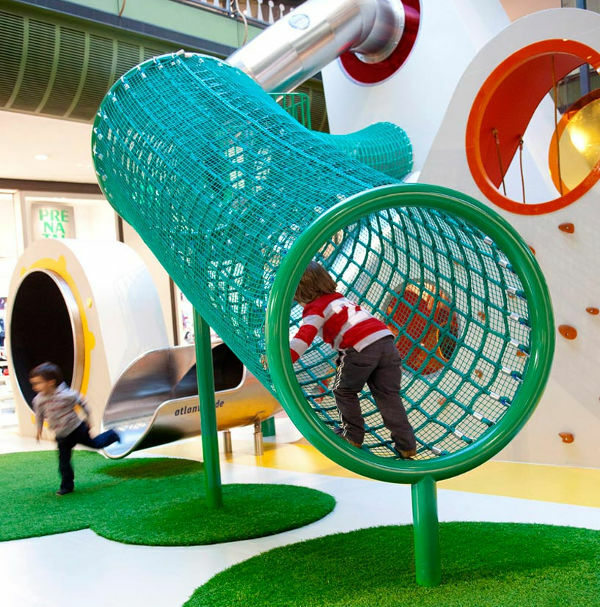 Located in Portugal’s Norteshopping, this clever indoor playground is so much more than meets the eye. 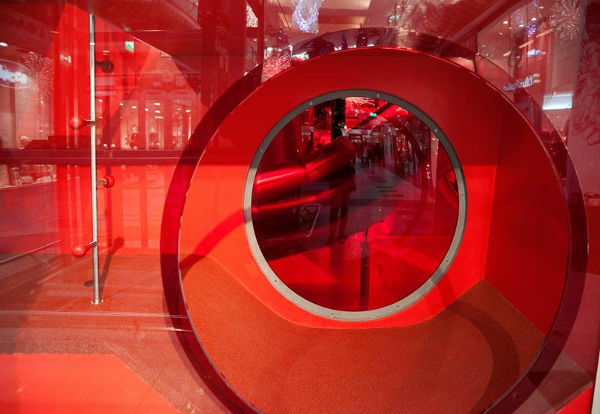 Studio Dass and Urban Division were charged with creating an indoor playground, using the rainbow as inspiration. 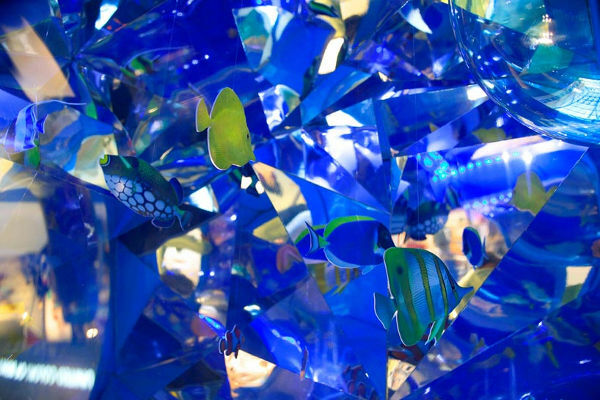 There are rounded parts throughout the playground that represent natural elements like small mountains, houses, trees and lakes. Kids are also able to enjoy games and activities throughout the playground. So much thought has gone into its design, even down to the colour choices. Purple is for wisdom, blue for the sky, cyan for water, green for nature, yellow represents light, orange is for fire and red represents speed. The games are also colour-coded to suit the ages of children. What a beautiful space, and a great haven for shopping-fatigued children. 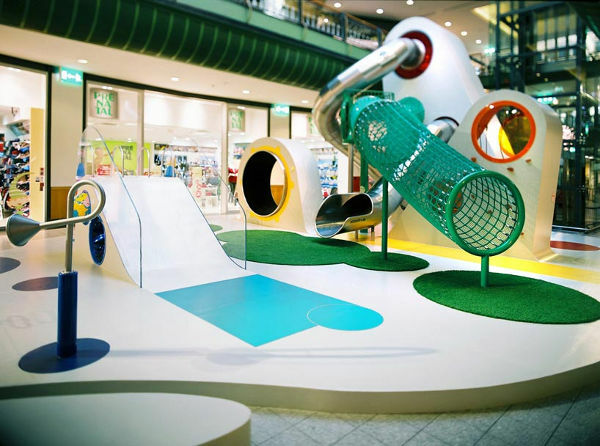 Does your local shopping centre have anything this stunning for the kids to play on?